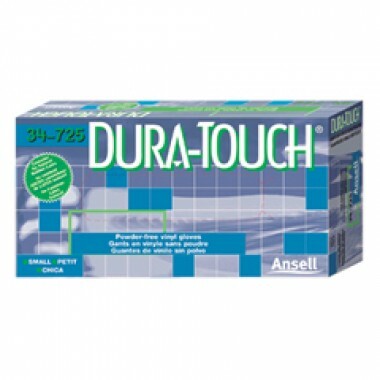 Disposable gloves are an essential in any foodservice operation. 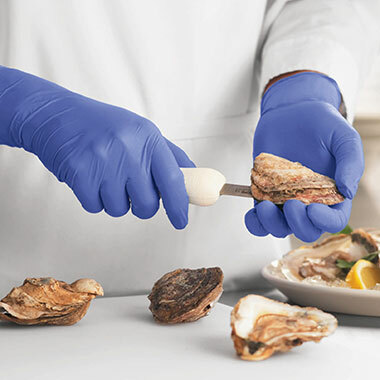 While promoting sanitary conditions in your kitchen encompasses everything from maintaining proper refrigeration temperatures to reducing cross contamination, single use disposable gloves are crucial first step. 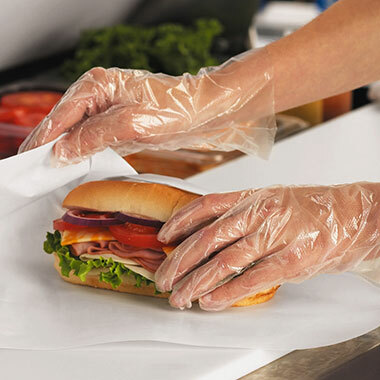 Durable and hygienic, they will keep your food, customers, and employees safe. myBoelter stocks convenient and affordable latex and vinyl gloves. With sizes to fit virtually any hand, we are here to help you cultivate a clean and healthy kitchen environment.